Jim McNeil was born in 1935. As a child he lived in St Kilda, then a tough, rough suburb of Melbourne, with his parents Josephine (Fennessy) and Douglas McNeil. McNeil was the youngest of four children – he had two brothers and a sister – and attended the Sacred Heart primary school in Grey Street, St Kilda. McNeil spent his young years variously ‘conning the Yanks’ during the war and reading philosophy and poetry. This set in play the paradox that would characterize his life: the contrast between his brutal violence and his tender creativity. 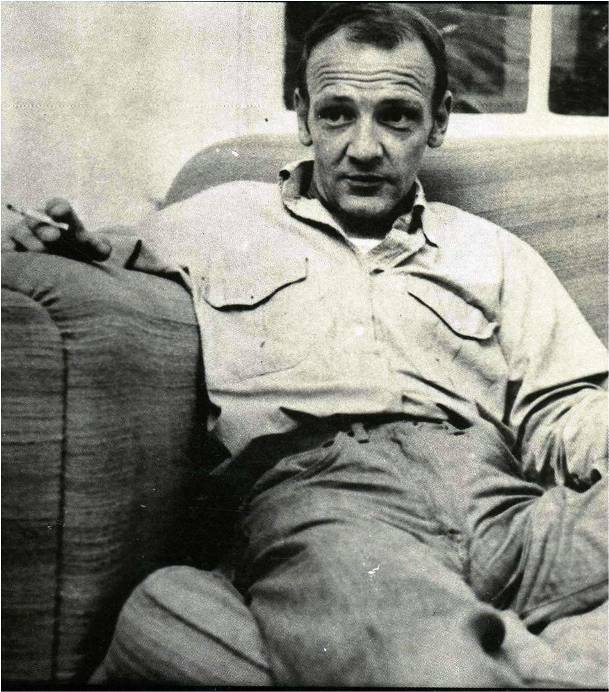 Working on the violent waterfront as a young teenager, McNeil mixed with the criminals in the infamous ‘Painters & Dockers’ Union, and before long was a criminal in his own right. In 1957, aged 22, he married a very pregnant Valerie. They had six children, “One for every time I was let out of prison” McNeil remarked in a Radio National interview. In 1967, after ‘jumping bail’ in Victoria, McNeil robbed a hotel at Wentworth Falls in the Blue Mountains, west of Sydney. He forced the hotel manager at gunpoint to empty the safe and in the ensuing escape, shot and wounded a police officer . He was tried, found guilty and sentenced to 17 years in maximum security. In Parramatta Prison, he joined The Resurgents Debating Society, a small group of violent criminals who would meet in the prison chapel to debate visitors from the outside, write and paint. In 1970 Jim McNeil, a hardened criminal who had never been to the theatre, wrote his first play, The Chocolate Frog. Performed by prisoners for Saturday morning visitors, it was seen and enthusiastically reviewed by theatre critic Katharine Brisbane. While in Parramatta and subsequently Bathurst Prison, McNeil also wrote The Old Familiar Juice, How Does Your Garden Grow and Jack, his last play. When Martin Esslin, the eminent BBC producer and author, read Jim McNeil’s play How Does Your Garden Grow, he wrote to him saying: ‘This work shows you to be a playwright of the first rank, not only in Australia but probably internationally as well’. Influential arts figures including the author and journalist David Marr, Katharine Brisbane and lawyer Robyn Potter, agitated for McNeil’s early release and on Monday 14 October 1974 he walked out, a free man, and into the arms of an adoring throng that would love him to death. Within months of his release from prison, McNeil married actress and director Robyn Nevin, a union destined to failure. They separated in less than two years with Nevin taking out an AVO (apprehended violence order) to prevent McNeil coming near her. McNeil drank heavily while basking in unaccustomed celebrity. He was awarded a $7,000 literary grant by the Australian Council for the Arts and paid handsomely for the rights to his plays, which were performed in major theatres across Australia. 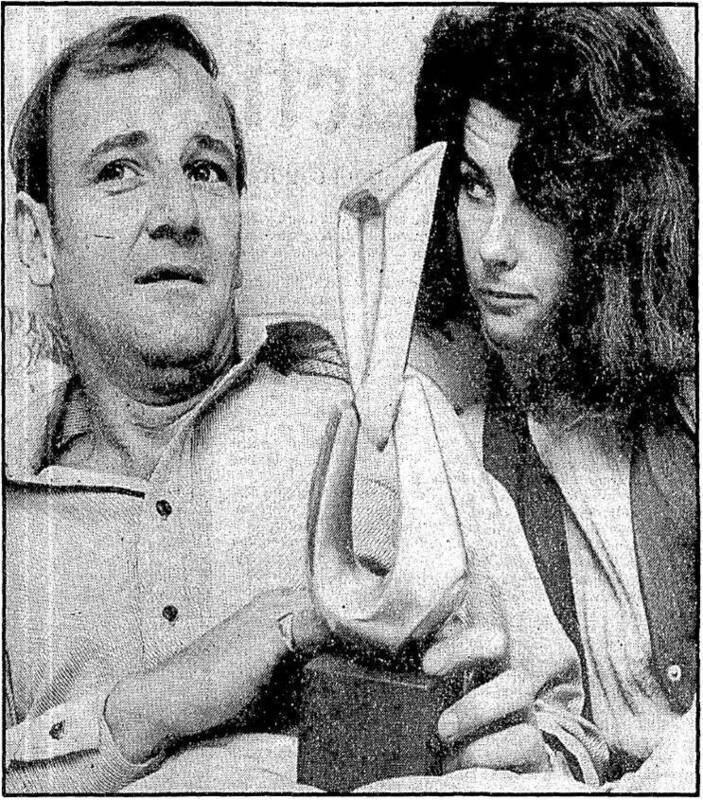 In 1975 McNeil won the Australian Writers’ Guild award for How Does Your Garden Grow – the award was for the most outstanding script in any category. He was at the height of his powers and influence. Battered by alcohol and adulation, McNeil found himself back in St Kilda in 1981 and at the end of his influence. Catholic priest Father Phillip Hoy befriended the desultory McNeil and looked after him for a year in Melbourne’s Ozanam House. Katharine Brisbane found him in 1981 and flew him back to Sydney where after bouts in hospital and on park benches, Jim McNeil died of alcohol related illnesses on Sunday 16 May 1982. He was 47 years old.